Rice exports are down in February’s sales figures, in both total volume and value. High prices and competition from Vietnam are being blamed, along with the ongoing strong baht. Rice farmers also say they are concerned how long the hot season will last which will also affect their planting schedules for this year. The Thai Rice Exporters Association says that rice exports totalled 687,560 tonnes in February, down 27.7% year-on-year. White rice, in particular, along with parboiled rice, have seen the largest falls, up to 40%, according to the Rice Exporters. Exports of Jasmine Rice fell around 6.2% from January’s total. Today, Thai white rice is going for $411 a tonne, while Vietnam white rice is $358-362 per tonne, India and Pakistan are between $350-377 per tonne. Thai rice shipments totalled 11 million tonnes in 2018, down 5% from 11.67 million in 2017 but higher than 9.91 million tonnes in 2016, according to the Bangkok Post. 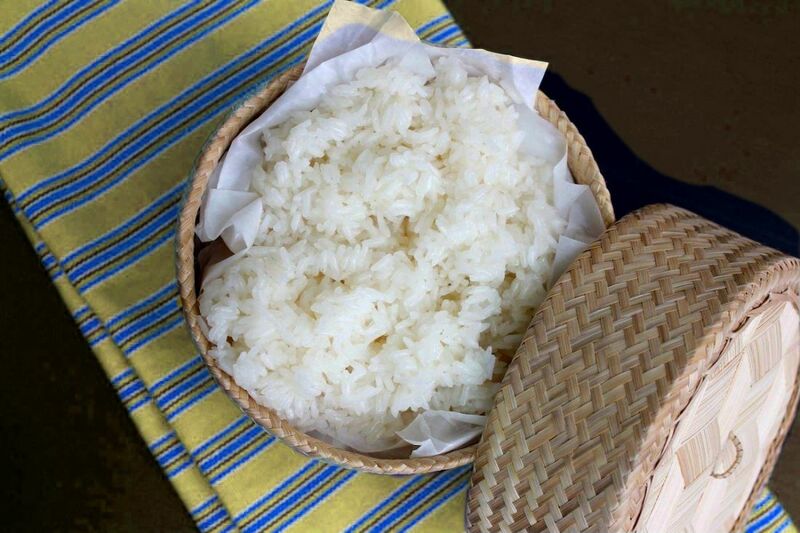 The Thai Rice Exporters Association forecasts the Kingdom to ship 4.8 million tonnes of white rice in 2019, including parboiled rice, hom mali fragrant rice, general fragrant rice and glutinous rice.